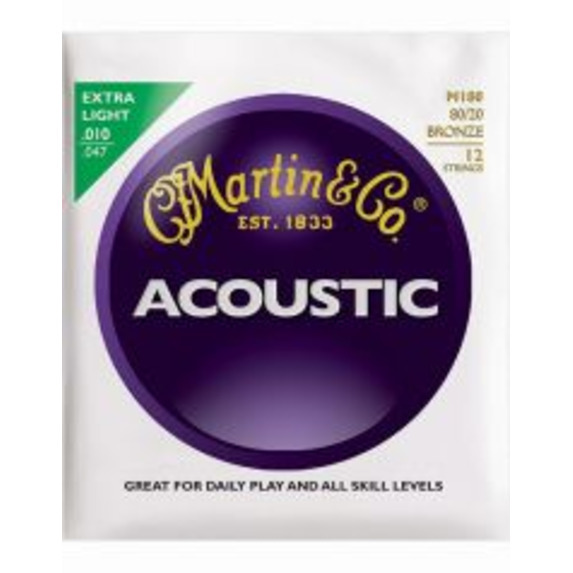 Martin Traditional strings are their flagship line that stands the test of time. 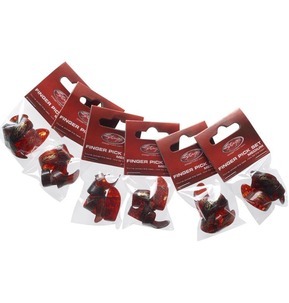 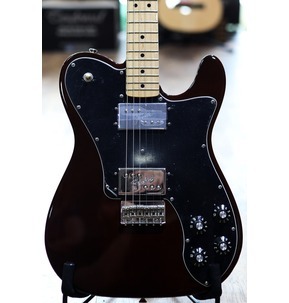 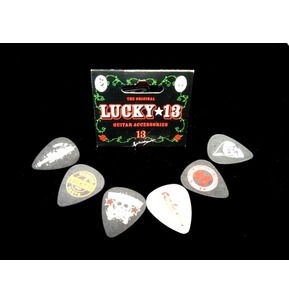 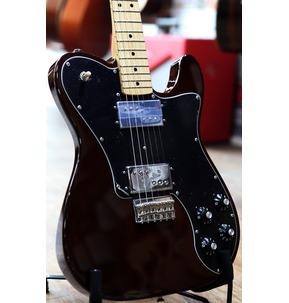 Tried and true, they are designed to deliver consistent quality and tone with every set. 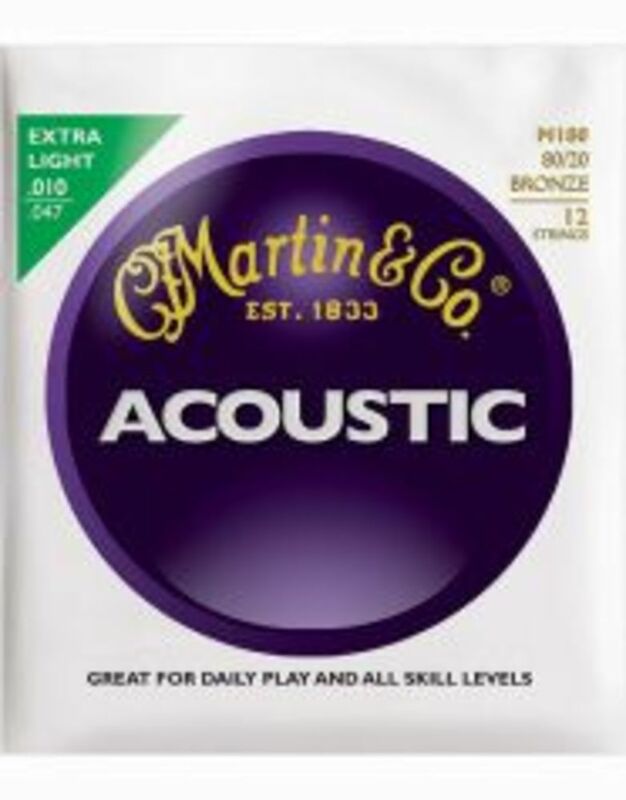 Great for daily play and appropriate for all skill levels, Martin traditional strings are available in 80/20 Bronze, 92/8 Phosphor Bronze and Silk & Steel Folk.